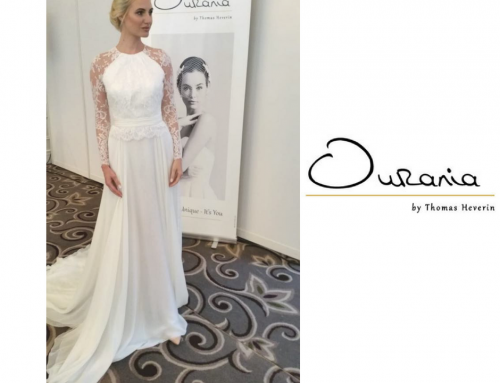 Home/Blog/Ourania Bridal to feature on TV3 Saturday AM & February Dates for your bride diary! 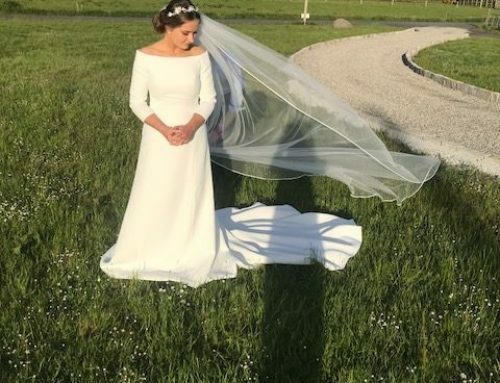 Quick do ‘tell the Bride’ we have lots Diary Updates! 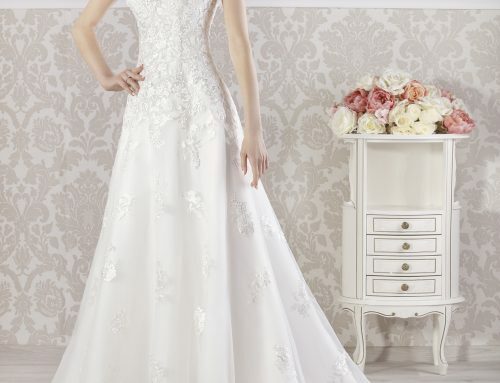 Ourania Bridal by Thomas Heverin is going to be very busy over the coming weeks with lots of dates marked off the calendar. So get your diaries out and keep these dates free! Yes, we are so excited to have our collection feature on TV3’s AM series again. 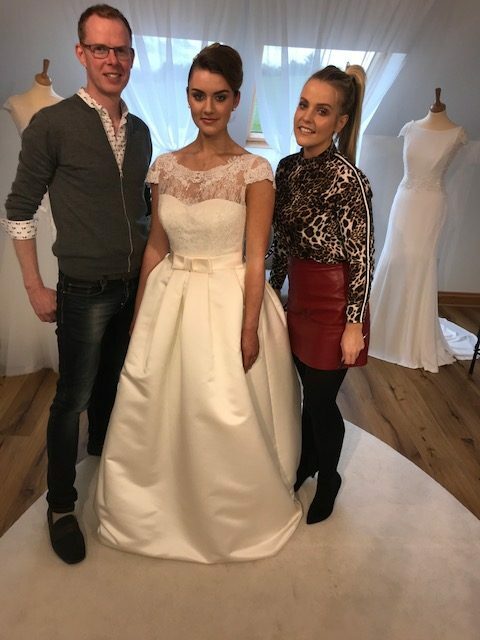 Our current collections are going to feature live on TV3’s breakfast show Saturday AM with presenters Anna Daly and Laura Woods. Stylist Caroline Downey is going to present a segment LIVE at 10.30am and 11.30! So don’t forget to join us. 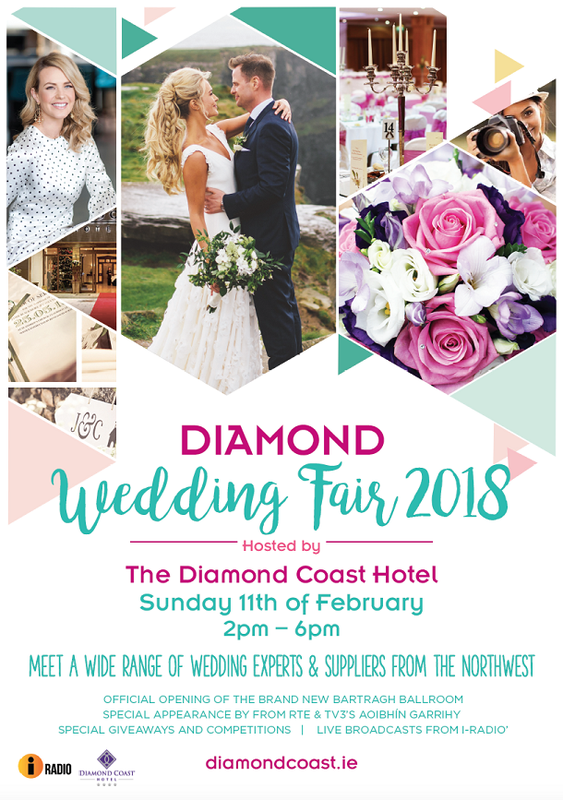 The Ourania Bridal team including Thomas, are going to have a stall down at the Wedding Fair 2018 at the Diamond Coast Hotel February 10th and 11th of February. The magnificent views from this the beautiful Diamond Coast are absolutely breathtaking – plenty of inspiration for new dress design ideas. Looking forward to seeing you all there! Ultimate Weddings Live is delighted that they will be returning to Castlebar for another exciting event! The countdown to your big day is on and we all want to help you find what you are searching for to make your dream wedding a reality! Together, let’s create the day you’ve always dreamed of! Join us in Breaffy Arena, Castlebar, Co Mayo on Sunday February 18th for another wedding event that should not be missed! 4) Facebook Live : Dresses For Every Shape! 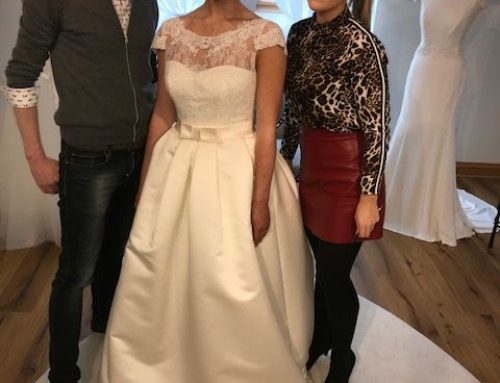 If you log on to our Facebook page at 7pm Tuesday 13th February Thomas is going to do a live stream on his advice for wedding dresses designs for every shape and size! 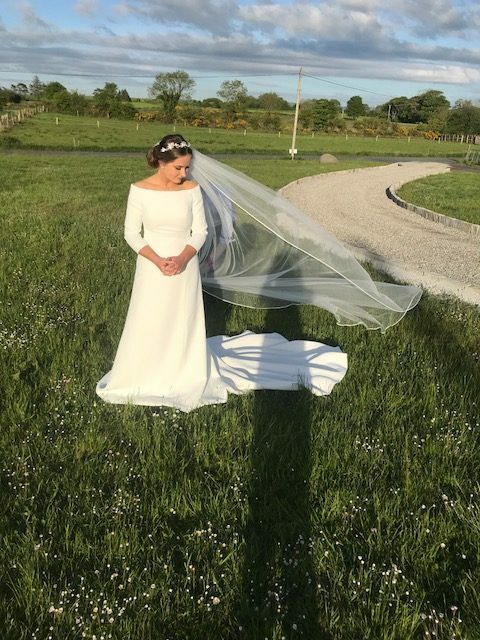 Our last Facebook Q&A went so well we are doing it again.We think it’s a great way to reach out to brides and give you answers to questions about Wedding Dresses you’ve always wanted to ask. SO keep your comments coming and if you have an idea for our Q&A send it into us on private message on Facebook. We are so excited to see you at these events and to appear on your screens once again, most of all thank you for you continued supports. 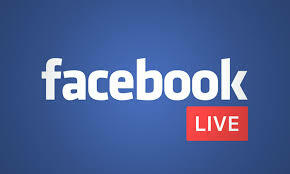 For more update follow us on our Facebook page. 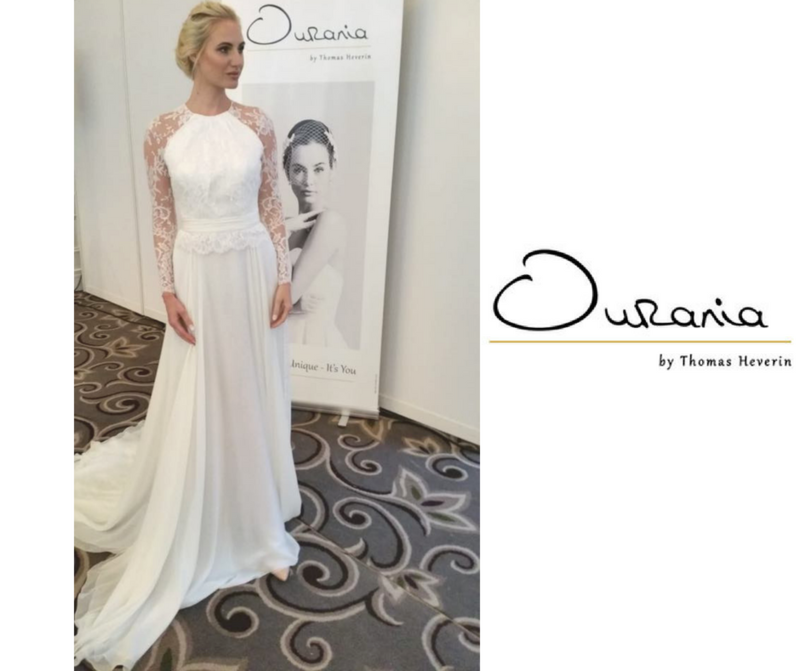 By admin|2018-02-06T15:57:01+00:00February 6th, 2018|Blog|Comments Off on Ourania Bridal to feature on TV3 Saturday AM & February Dates for your bride diary!